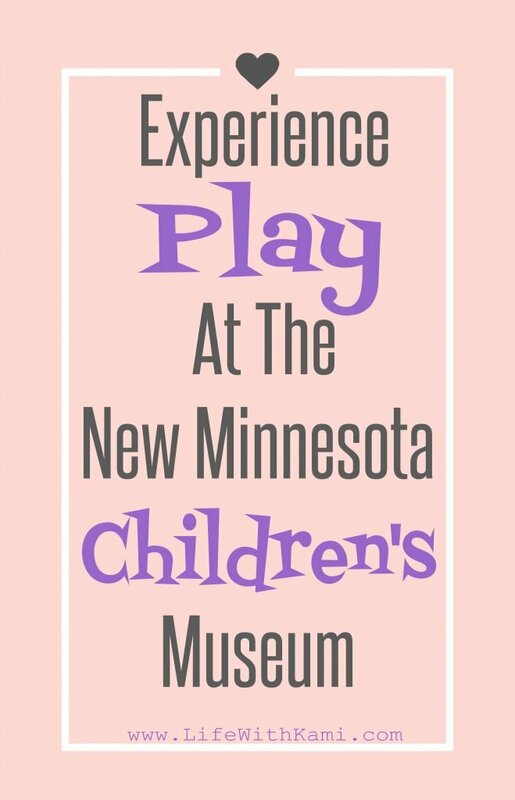 Have you yet to experience play at the new Minnesota Children’s Museum? 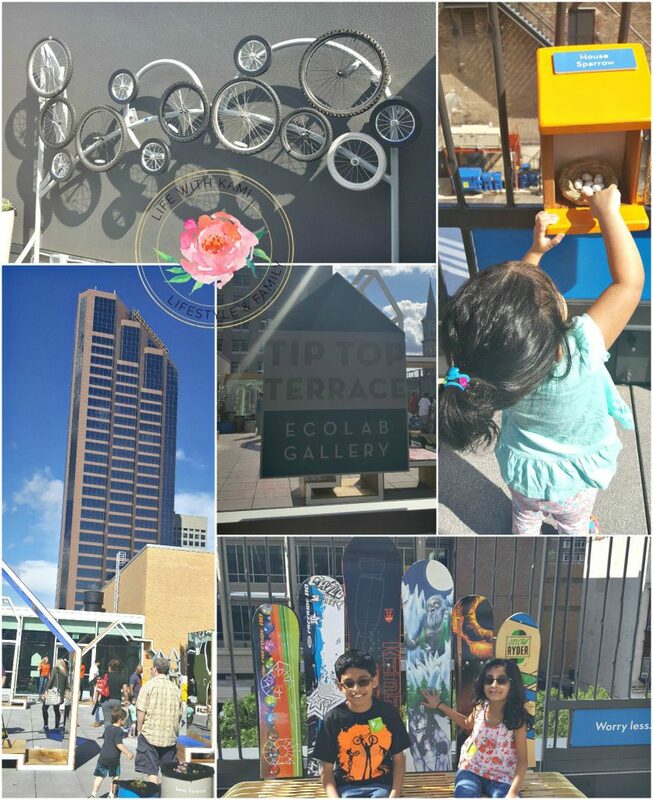 If you haven’t gone yet to the bigger, better, bolder Children’s Museum, then you have got to put this on your summer bucket list. First, let me say that this is a partner post with the MN Children’s Museum. Did I mention that I’m an Advocate for them? A proud one too, the new children’s museum encourages play. They have ten new exhibits, more amenities, and so much more fun to be had. We had a sneak peak of the new museum during sneak peak week back in early June, and we had a blast. The kids didn’t want to leave so much so that we took a second trip last weekend. There is so much to cover even for our family. There is plenty for each age group. In this day and age, our kids are so used to structured play and time limits for everything. 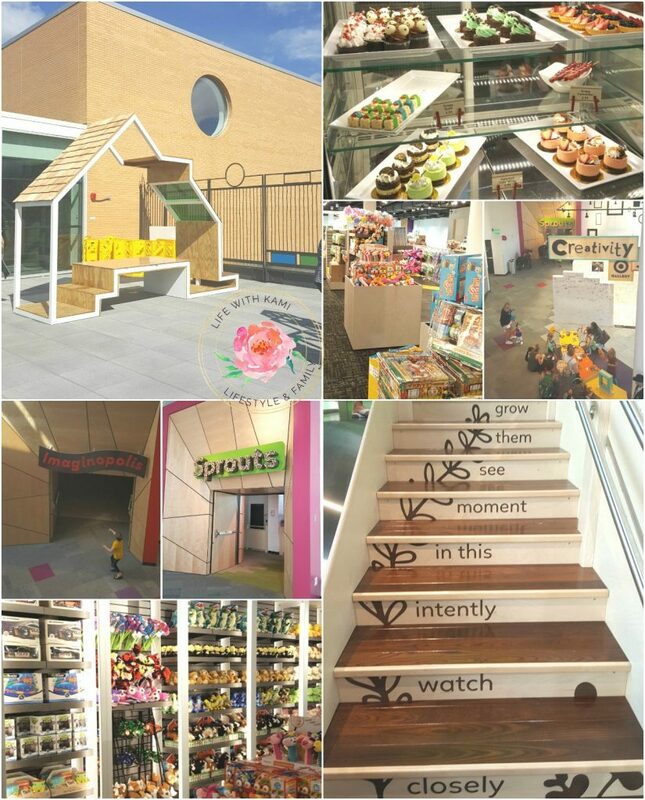 The Minnesota Children’s Museum encourages learning + play with an abundance of fun tools and activities. 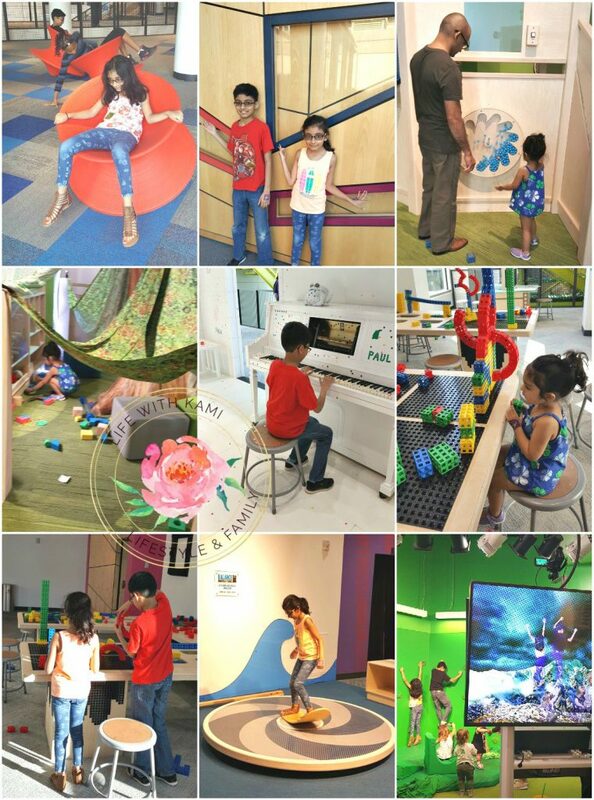 Kids get to experience free play and learn through their own creativity. One of our absolute favorites is the Tip Top Terrace. See, hear and talk about the city. Art students at Minnesota State University, Mankato fabricated Sounds of the City, the bike sculpture, the snowboard bench and the planters. It was one my toddler’s favorite place to be. Doesn’t it look great, and did I mention the cafe located on the 2nd floor has the best treats if you are a member you save 10%. If you are not a member yet, then you can sign up here. Also, you should know that the Children’s Museum was voted BEST FAMILY PASS IN MINNESOTA by WCCO. 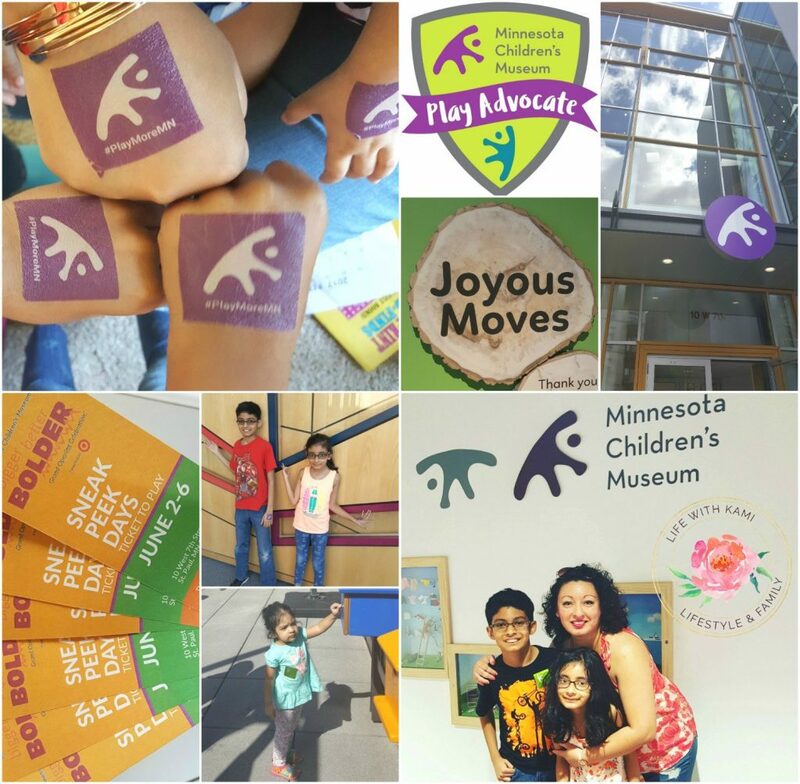 Sunday – Thursday: 9 a.m. – 5 p.m.
Friday – Saturday: 9 a.m. – 8 p.m.
Have you visited the new Minnesota Children’s Museum yet? Tip Top Terrace looks so fun! I pinned this on my travel board so I remember this when we drive cross country next summer. It is Tamara! Your kids will definitely enjoy it.